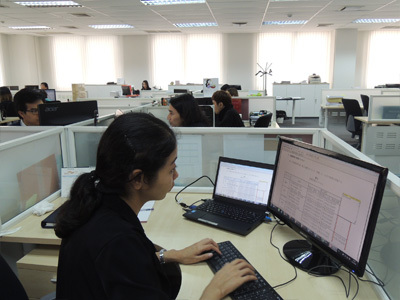 Technical writing | Translation, Interpretation - MARUBOSHI (THAILAND) CO., LTD.
We have a team of technical writers who are knowledgeable and experienced in their respective fields, such as automotive, machinery, mechatronics equipment, as well as other fields. In the automotive field, most of our technical writers are qualified automobile mechanics. We can create easy-to-read and easy-to-understand manuals and guides to help you increase customer satisfaction and reduce the need for support services. 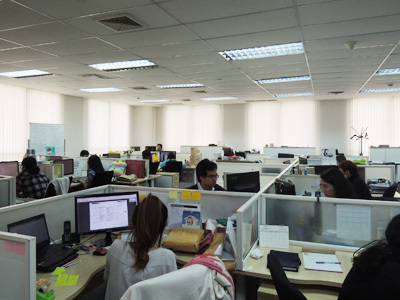 In collaboration with the customer, we provide content that suits the customer's purpose by examining several forms of documentation taking into account regulations, by retrieving the necessary information from design drawings, specifications, terminology, and by examining the actual photographs, illustrations, conversion of numeric data, editing, layout, etc. In technical writing, we actively utilize information technologies in order to establish a convenient system with a customized database as the foundation. Through the use of computer-assisted translation systems, we promote efficiency of production, quality improvement, and cost reductions. With a full understanding of the customer's requirements and the specific characteristics of a document, we can respond to the customer's needs by using the optimum system and work flow. We are engaged in the advanced support of service technology development through the utilization of our technical writing skills and the experience that we have gained over the years. We continue to work closely with customers to further improve joint work in the development of service technology.